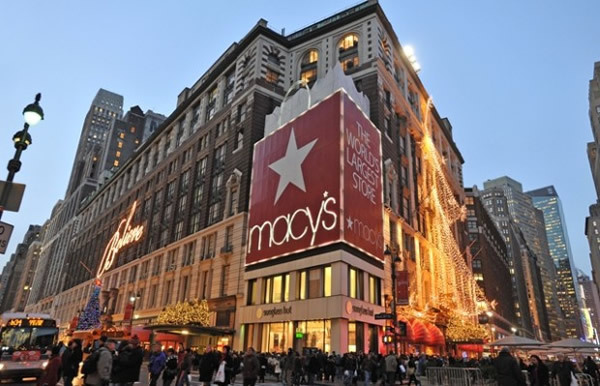 Today marks the beginning of Macy's Friends & Family! Now is your chance to splurge on 25% off high designer brands we love that are usually excluded from regular Macy's coupons, such as Michael Kors, Burberry, etc... Plus, who wouldn't take advantage of 25% off on top of all the amazing markdowns and deals that Macy's has to offer? I'd LOVE to tell you all the great buys I just made by taking advantage of Friends & Family because the amount of savings are literally unbelievable... But then I'd be ruining some great surprises for some family and friends who might be reading this. This offer ends Monday, December 8th, so get your holiday shopping done ASAP. No coupon needed :) use promo code FAMILY online at macys.com.